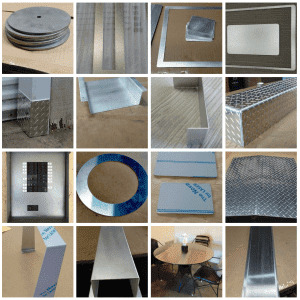 Cutting with a Laser brings probably the best results when a stainless steel sheet metal needs to be cut. MetalsCut4U is here for you the retail customer. Our services are tailored to you needs as an end customer. We worked hard on making our website as easy as possible. In 4 easy steps you can configure / build the the metal part you need. Rectangle, Circle, divided Circle, Triangle (different once), Frame, Angle (Corner Guard), Z-Channel, U-Channel and a Tray or Box. The great thing about defining your custom cut sheet metal is that you just buy what you need in the size you need it. You can even define the degrees of your angle or the the degree of your divided circle. in the right size for your DIY project or purpose. Here is what our customer had to say. At this point we would like to thank him for writing us such a great feedback and giving us the picture to publish here on our website blog. This was my second order with you for custom cut flat metal. I have to say I'm extremely pleased with your service and product (both times). I rec'd this last item in just a few days. 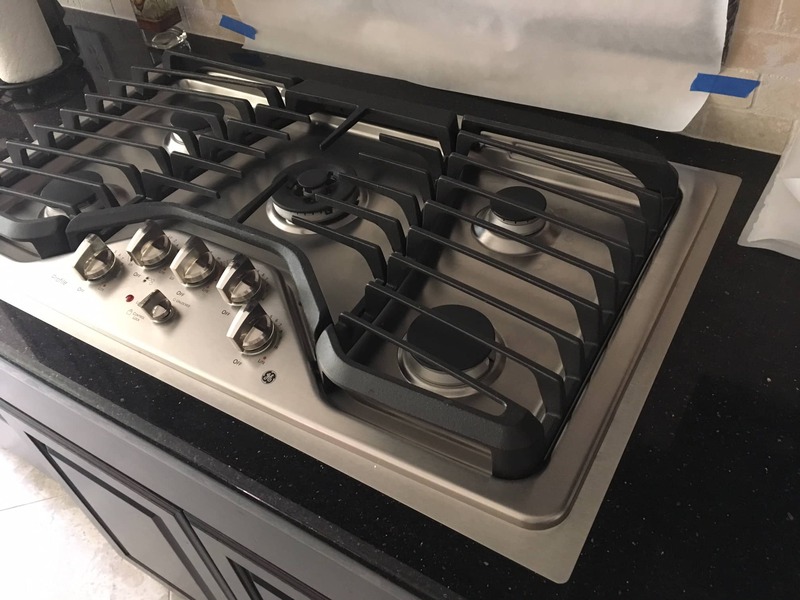 It was a perfect brushed ss frame to sandwich between my granite counter top and new cooktop which did not entirely fill the existing hole in the granite. It looks beautiful. I included a picture. Your website is easy to use and the product was well packaged and shipped quickly; much faster than I expected.